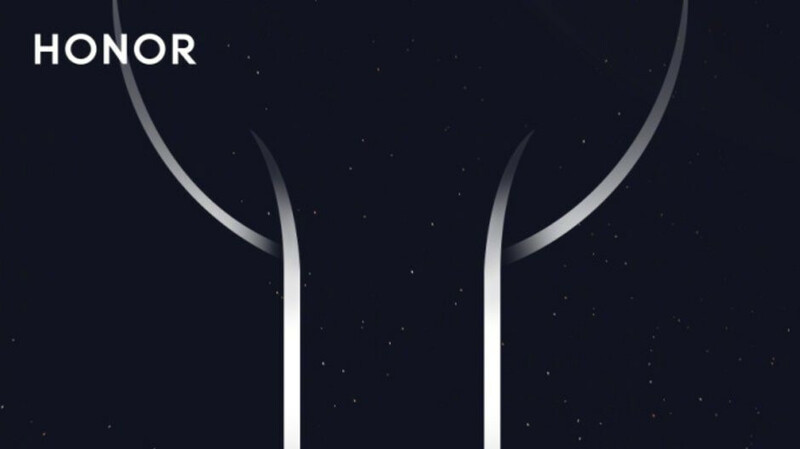 It looks like Honor has quite a few surprises in store for its fans, which will be revealed in a just a few days from now. Well, they're not really surprises any longer since we already know what the Chinese company plans to reveal on October 31, at least partially. We already told you last week that along with the Magic 2, Honor will also introduce a smartwatch, but we've just learned that two other products will be revealed on October 31. 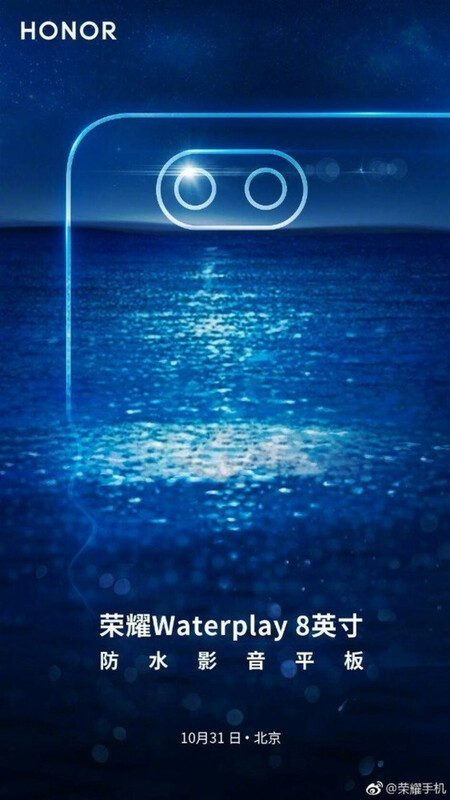 The Chinese media reports a new tablet and a pair of earbuds will be unveiled at the Honor event, the Waterplay 8 and FlyPods. Not much is known about the FlyPods, but we do know the Honor Waterplay 8 tablet will pack a dual-rear camera and, as the name suggests, it will offer some sort of water resistance (IP certification). Unfortunately, that's all we know about Honor's upcoming tablet, but its predecessor launched last year, the Waterplay has a 10.1-inch display and it's powered by a Kirin 659 processor, coupled with either 3 or 4GB RAM, so we're expecting the new version to pack updated hardware in a more compact form factor. Hope it has Kirin 980... Android tablets don't have the most cutting edge CPU yet. Waterplay series is cheaper and weaker than Mediapad M series from Huawei. The android tablet market is embarrassing. The iPhone XS models can score ~200fps in T-Rex meanwhile the most powerful android tablet can only reach 60% of that performance on a good day. Why does it matter? 200fps or 120fps is the same, both displayed as 60fps because that's the screen limitation.